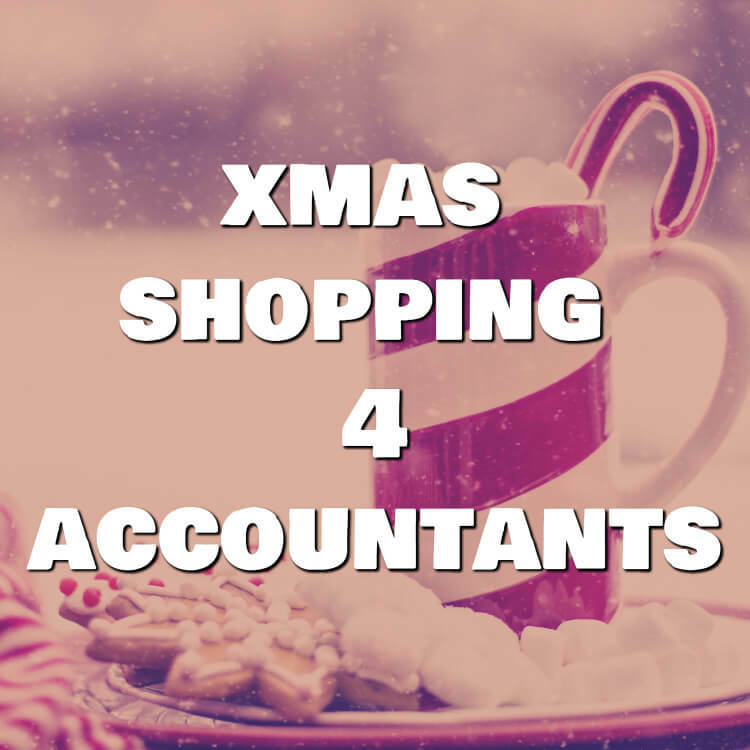 What should you be getting your accountant for the holidays? Don’t you worry – we’ve got your back with some great ideas below. If Iphone X is a bit too much, then buy your accountant Airbuds from Apple. These are important because accountants also have conference calls all day long. You aren’t always near a desk phone and taking calls on your mobile phone is necessary, but your accountant doesn’t like holding up their phone to their head all the time. Providing them with Airbuds will allow them to take those phone calls easily, and they have the added benefit of looking stylish and not having to deal with wires. We all know that accountants can be snobs and contrarians, but even snobs and contrarians have to take calls. Your accountant might hate apple but will still appreciate wireless earbuds. For that type of person get them the Samsung wireless Gear X earbuds.